Geek vs Nerd vs Dork? Writer, pilot, current boring person. Asexual nerd furry. Non-binary or genderfluid, potentially? Still working on that. There&apos;s a disappointing lack of whisker play in furry stuff. 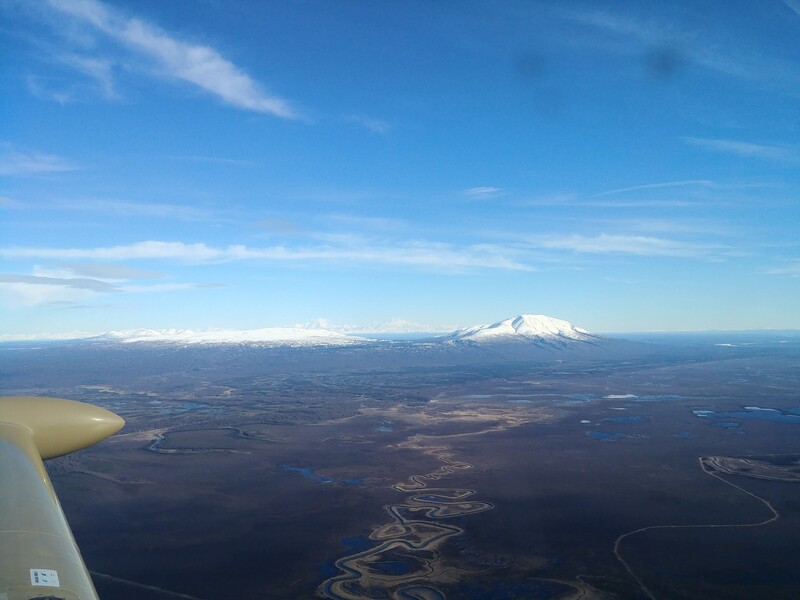 When I first moved here I didnt realize Denali was visible from Anchorage. Only on very visible days, thoigh. 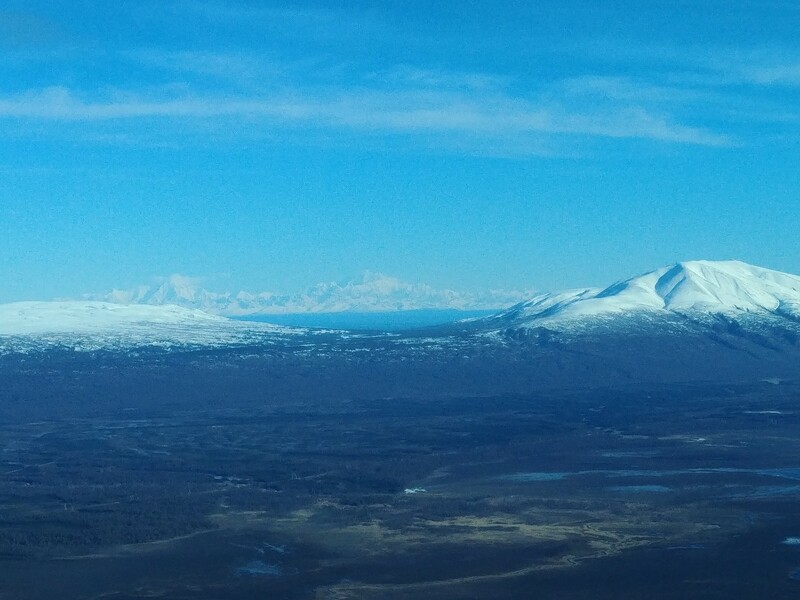 Here it is from 3500 feet, about 25 nautical miles west of Anchorage. Cyan, the makers of Myst and Obduction, are trying to make a new game. Support it on Kickstarter; it&apos;s almost there! 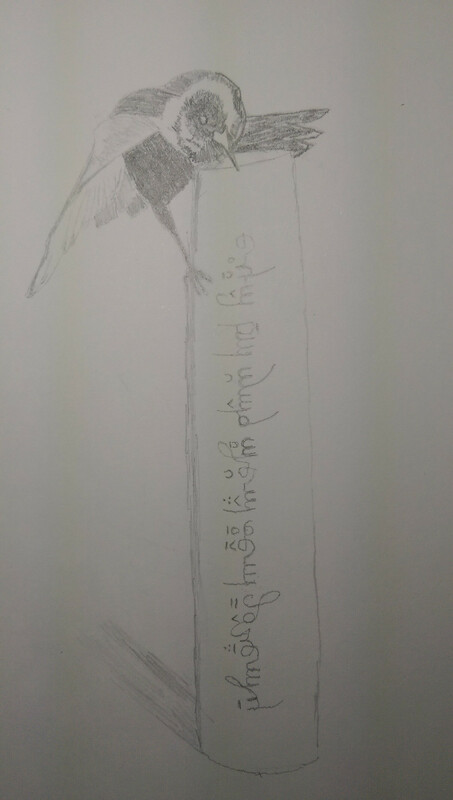 The writing is Delenish, a conlang I made for the book. It means "No harm shall come to those who enter the shadow of this wing"
I finally got enough time in my Anchorage apartment to figure out how to fit my fitted sheet over the soft mattress topper that I use as a full mattress. So for the first time I had real blankets and sheets on my cot, with both pillows, in the corner of my room. And it was the coziest place I&apos;ve ever slept. "how could the author who invented an exclusive school for quasi-aristocratic magical Übermensch living off invisible slave labour turn out to be so reactionary?" Oregon wants to be at the forefront of sports gambling. So ... yeah, that&apos;s a thing that&apos;s happening. The lottery was bad enough, the slot-and-poker-machine "lottery" was even worse, and now yet another way to take advantage of people. You know it&apos;s bad when you haven&apos;t eaten anything in 18 hours and a single nut bar makes you feel bloated. "Socialism requires people with guns to take away my hard work from me" said the wage laborer to the person trying to let them keep their hard work. And home. Gonna finally head to bed. Love you all! On the plane. Goodnight, everyone! Did you know that of you put all 7 non-Earth planets between the Earth and the Moon, all 7 non-Jupiter planets would fall into Jupiter? Did you know that if you took every salmon caught off the coast of Alaska and stacked them, one on top of the other, the stack would fall over? Made it to the airport. As usual, my method of assuming the worst has resulted in me arriving several hours early. I woke up at 0600 this morning, and my flight leaves town tonight at 0045. Question is, do I try to take a nap this afternoon or just stay up and be tired tomorrow? To properly make a fund raisen, you must first grow and dehydrate fund grapes. Bambi, a Life in the Woods is one of my favorite books. Frlix Salten does this thing where a couple characters will interact for a brief time in a meaningful way, but has little to no bearing on the plot. Almost philosophical. One of them is Bambi, now a yearish old, happens upon an older buck, and they just kinda stare at each-other silently. Bambi doesn&apos;t want to talk first because the old buck surely deserves reverence and honor. The old buck doesn&apos;t want to talk first cuz he thinks Bambi is so much handsomer, prime, etc. So they both just stare, growing to think how pompous the other is for not deigning speak with their lowly selves. And then they part ways, and never see each-other again. I don&apos;t even know how to comment on it or anything, its just a powerful scene that really hits me hard. Just got a video of the weird behavior. Able to send texts, but not receive them. Unabke to call or be called, despite having reception. 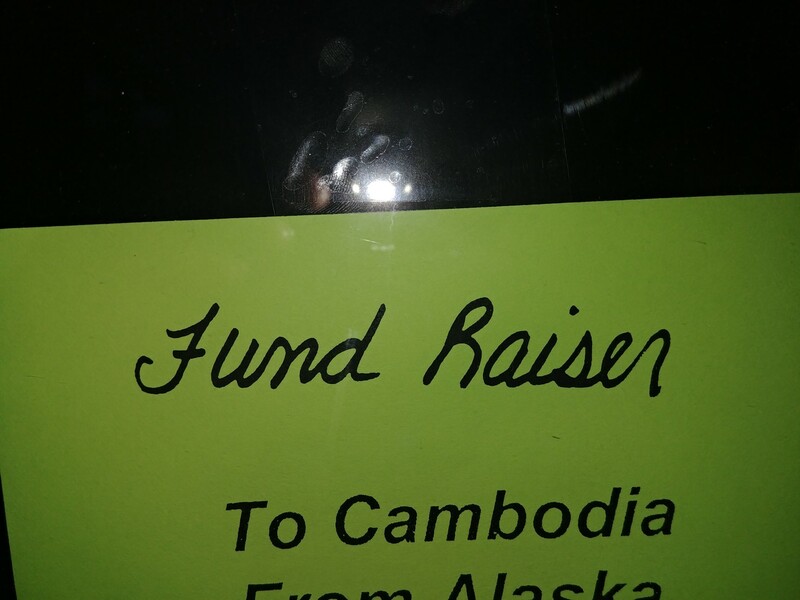 I know the moment I get to Anchorage it will work perfectly and thus now I can show the GCI people that it really is failing.